Now that 2018 is behind us, it’s time to set our reading intentions for 2019. Mine is: READ ALL THE BOOKS (and work to find an agent who likes my stories and wants to help me get mine published). Of course, reading ALL THE BOOKS might be a little difficult, so here are some I’m prioritizing for 2019 because reasons. Because…a) it’s true and b) the illustrations look very Christian-Robinson-esque and darling. 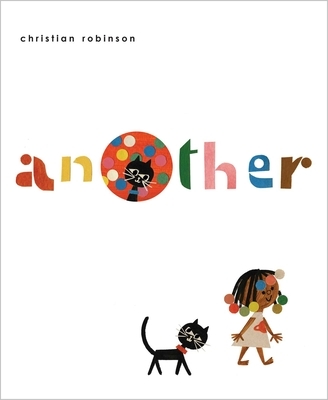 Because…it actually IS by Christian Robinson. Because…I love that house on the cover (and Savage’s illustrations). Plus doesn’t the premise sound great? 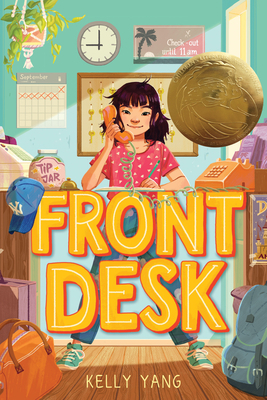 Because…I LOVED Mitali Perkins’ YA book You Bring the Distant Near and I’m excited to see what her first picture book is like! 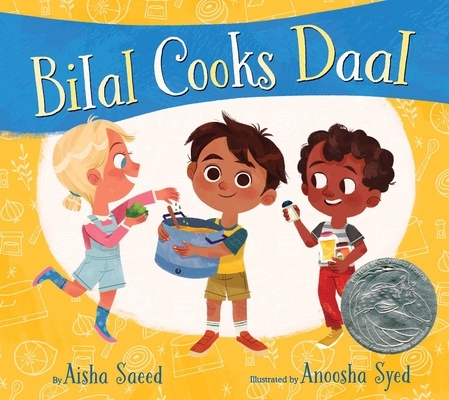 Because…I have a large South Asian population that attends my program and thislooks like it will be a nice mirror for them – and a window for my other families. Also, daal is DELICIOUS. 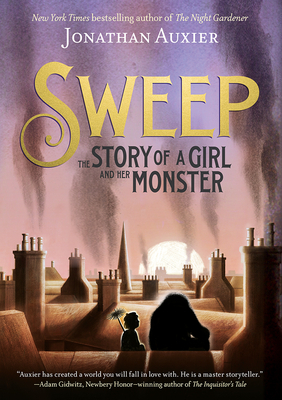 Because…Emily Gravett is a genius. 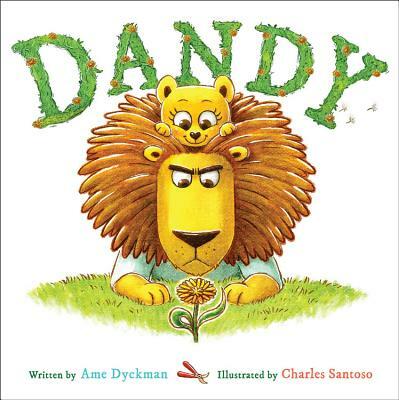 Because…Ame Dyckman is also a genius. And Charles Santoso is quickly becoming of my favorite illustrators. Because…after The Rabbit Listened and Good Dog I will read (and probably love) anything Cori produces. No, seriously, if she illustrated the phone book (if there still were phone books) I would read it. Because…this is the team behind The Bad Seed, so you know these will be funny and awesome! 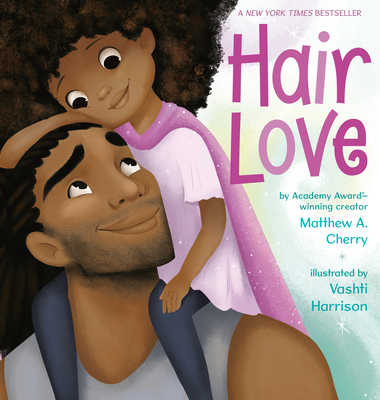 Because…I’ve already read this one and it is sweet and wonderful and perfect! Because…I will also read anything Julie Falatko produces. It is guaranteed to be hilarious. Here we go…installment number three of the best books of the year…according to me. I read these, I loved these, and I think you should read them too. 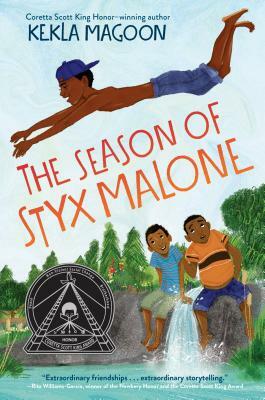 I read this early in the year because my library was fortunate enough to host Dhonielle Clayton last February (she’s delightful, by the way). OH MY GOODNESS what a story. What a setting. I wanted to be in the palace with Camellia, experiencing all the beauty and opulence. I wanted my mail delivered by tiny dirigible. I wanted a teacup elephant. But then I wanted most definitely NOT to be there because that princess is…creepy and awful. 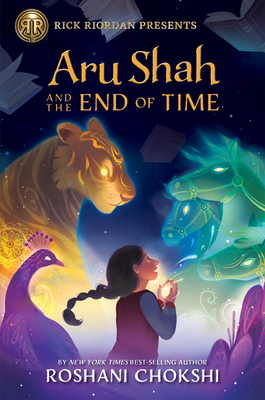 This is the best kind of fantasy – incredible world-building and a story that will keep you glued to the pages. Meanwhile it’s also a commentary on the commerce of beauty. I can’t wait for the sequel! Darius Kellner struggles with social norms. He doesn’t fit in anywhere. He doesn’t relate to his father, whom he describes as “the ubermensch”, even though they share a diagnosis of depression. He feels he’s not Persian enough to fit in with his mother’s side of the family either. 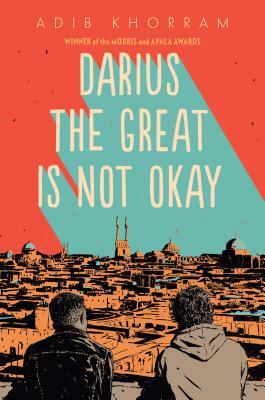 When his parents decide to take a trip to Iran to see his grandparents, Darius feels even more disconnected to his family. Until he meets Sohrab, a neighbor boy, who might just be the first person Darius connects with – and his first real friend. 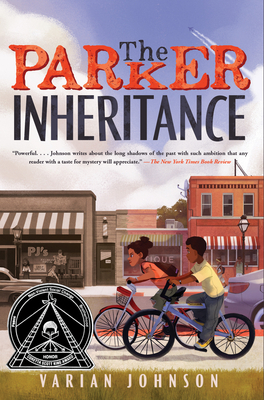 It’s easy to see why this book was a finalist for the National Book Award – it’s heartbreaking, hopeful, and beautiful. Krosoczka tells the story, through words and pictures, of his own youth. Raised by his grandparents as his mother was in and out of jail dealing with a heroin addiction, he found solace and comfort in art. 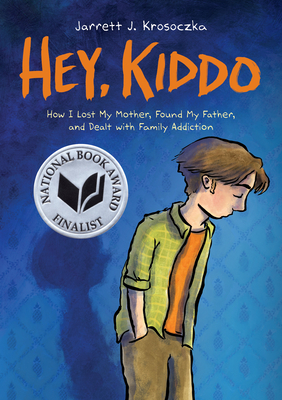 His tough-but-loving grandparents supported him completely, and this really is a love letter to them – and to his mother, with whom he maintained a written relationship. The story includes artwork and letters from his youth. 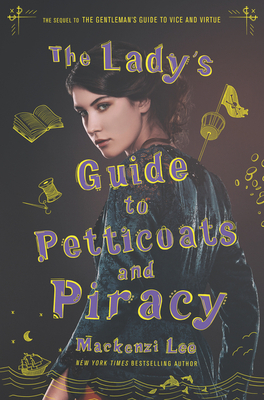 I absolutely adored Lee’s The Gentleman’s Guide to Vice and Virtue and this, a continuation of Felicity’s story, I think I love even more. 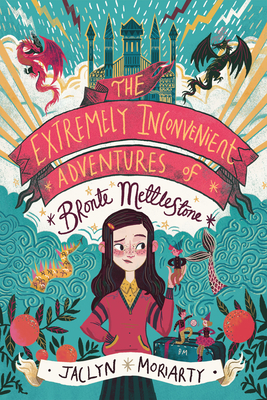 Set a year after the first adventure, Felicity has been struggling to make her dream of studying medicine come true. When the opportunity arises to meet her medical idol, she jumps at the chance – albeit under false pretenses. 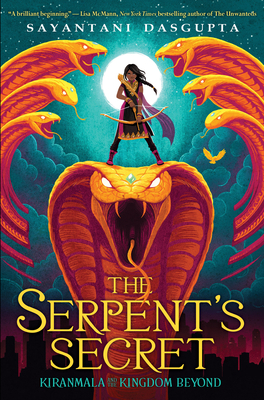 From Zurich to Algiers to a secret island, this story is filled with adventure, drama, badass women, and mythical creatures. Oh – and for those concerned, Percy and Monty make an appearance too. 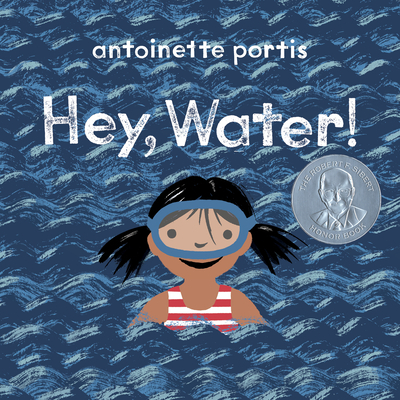 This tale told in verse most deservedly won the National Book Award. Xiomara pours her feelings into poetry, which she writes only for herself. 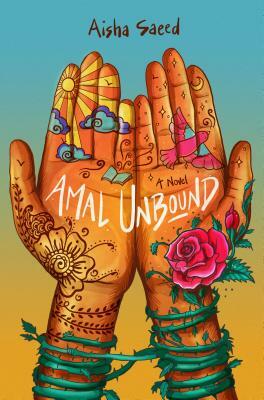 But when she struggles with the wishes of her traditional Dominican parents, the Church, and a burgeoning (but secret) love life, she finds an outlet in the school’s poetry club. 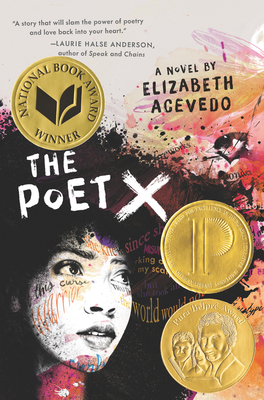 If you have the opportunity, listen to Elizabeth Acevedo read her story – it’s infinitely more powerful when read in the slam poetry style Acevedo speaks so well. 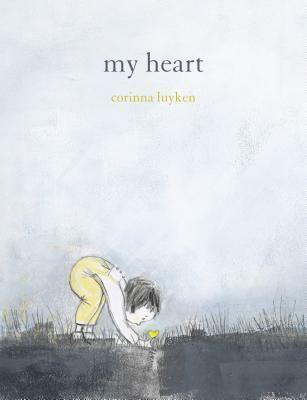 This book will lodge itself in your heart. 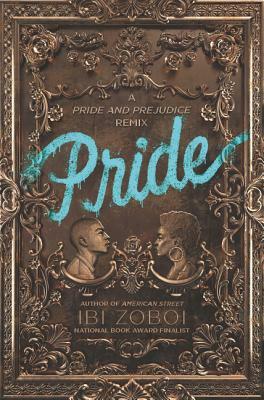 This retelling of Pride and Prejudice, set in the Bushwick neighborhood of Brooklyn, tackles issues of racism, classism and gentrification in one really engaging story. 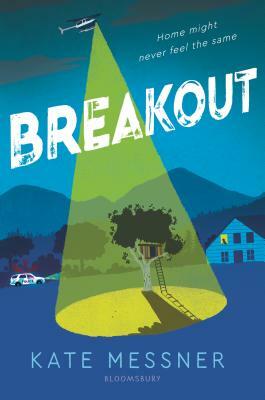 When Darius Darcy and his family move into a renovated brownstone on Zuri Benitez’s block, Zuri is absolutely sure they have nothing in common. Darius is haughty, wealthy, and and doesn’t fit in their close-knit community of families who have lived there for years. When thrown more and more together, however, they just might find some common ground. 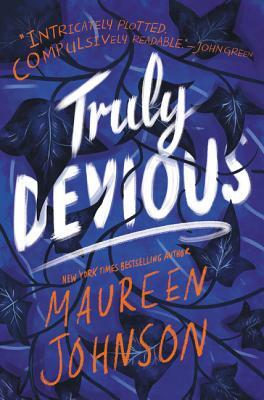 Stevie, a true crime aficionado, gets the chance of a lifetime when she’s accepted into Ellingham Academy, a boarding school where, years ago, one of the greatest unsolved mysteries happened. Stevie is, naturally, determined to solve the crime. And then one of her classmates ends up dead. Told in two time periods, we (and Stevie) must determine – are the two crimes related? 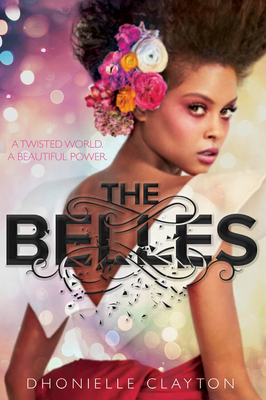 This is book one of a trilogy and I absolutely CANNOT WAIT for the next installment. Well, there you have it. 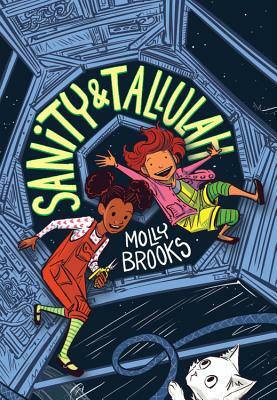 In three posts, my favorite kids’ and YA books of the year. What were your favorites? What are you looking forward to in 2019? One of the things I’ve done for the past few years is offer, on facebook, to make suggestions of books for friends and family to purchase for the younger ones in their lives. * I’ve made suggestions for babies as young as 2 months up through YA, and I absolutely LOVE it. 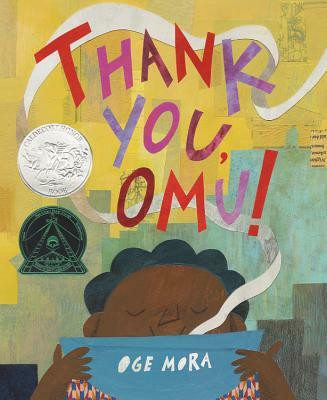 Seriously, sharing and recommending books is one of the absolute perks of being a children’s librarian. Not only do I get to READ these great books but then I get to TELL PEOPLE ABOUT THEM SO THEY CAN READ THEM TOO? Dreamy. 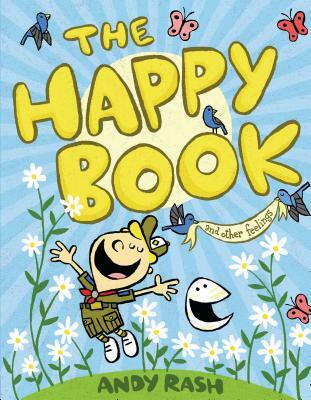 This book is so sweet and simple. George moves hardly at all, but his sentiment comes through. And the ending? Perfection. 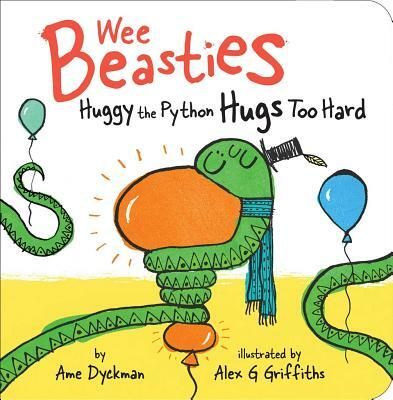 A little social/emotional learning for the youngest set, with delightful line drawings. Can you show Huggy how to be gentle? 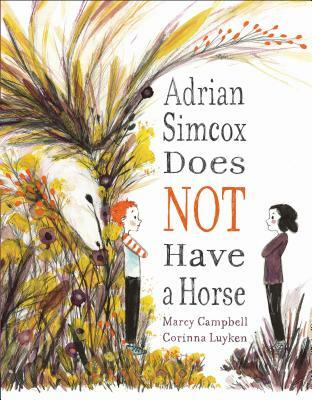 Adrian Simcox is telling everyone he has a horse – but Chloe knows that’s just not possible. She gets angrier and angrier at him for lying, until something changes her mind. 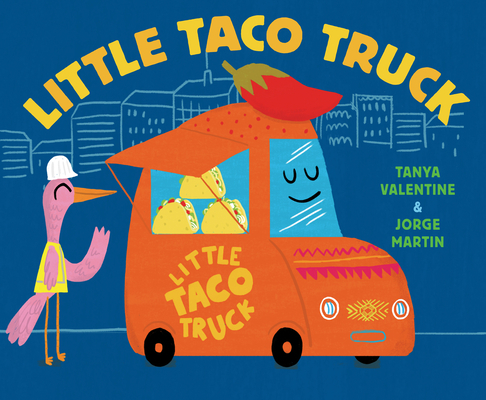 The illustrations are the star of this story – filling each page with color and texture. Early math! As baby rides on mama’s back all around the market, he is given treats by various vendors. He eats one, but puts the rest in the basket on mama’s head. How many are left? 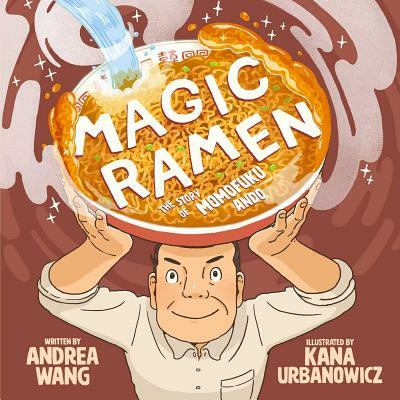 The brightly colored illustrations effectively portray the energy and happiness of the market. Little Star loves baking mooncakes with mama. But she musn’t eat them yet! What happens when Little Star just can’t resist a nibble? 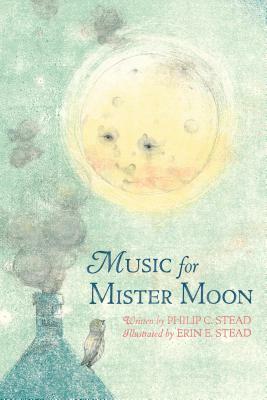 This original tale reads like a folktale and explains the phases of the moon. 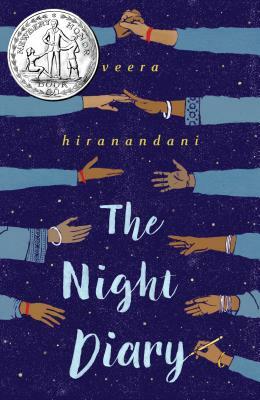 Beautifully illustrated story about how we all begin feeling alone and different, but sharing our stories may bring us together. 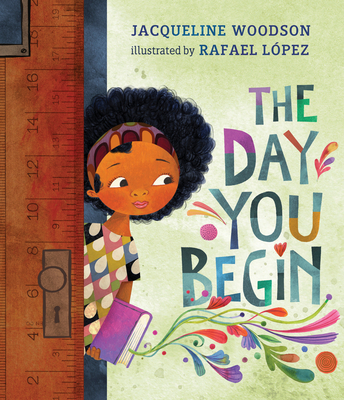 A perfect book to share with someone starting a new school. 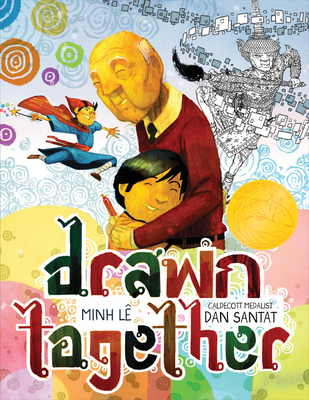 A boy and his grandfather, who speak different languages, find a common language: drawing. 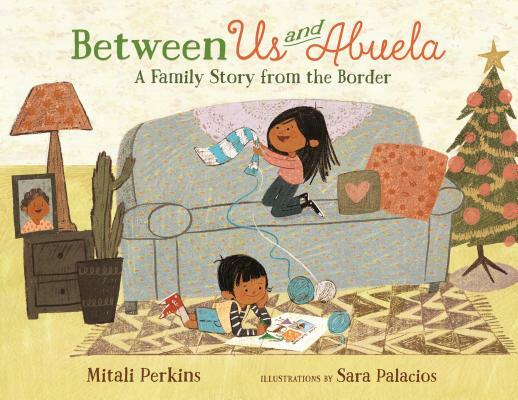 The illustrations start in two distinct styles that eventually merge! 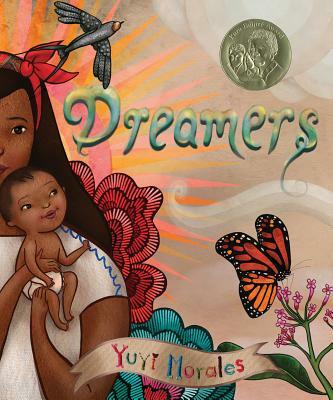 Morales tells the story of her own arrival in the United States with her young son. They faced much uncertainty but brought their dreams and strength with them. Soon, the library and the many wonderful stories it contained helped them feel at home. 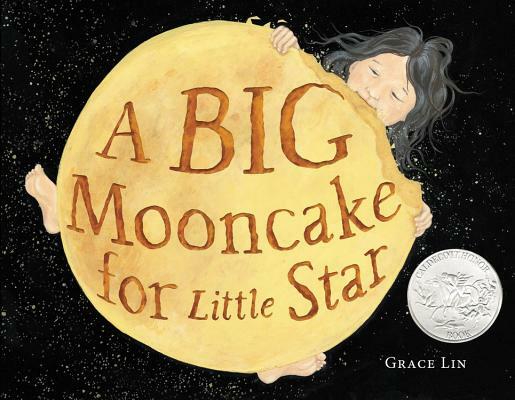 Gorgeously illustrated with found objects which tell as much of a story as the words, this book will find a place in your heart. Beginning with the sentence “I feel bad about my neck” (a nod to Nora Ephron?) 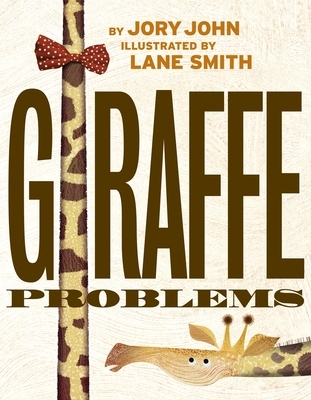 giraffe laments the many challenges he faces. A turtle tries to convince him of the benefits of having a giraffe neck. 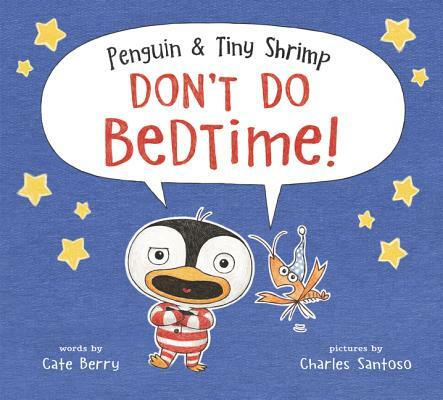 This companion to Penguin Problems is laugh-out-loud funny and must be read aloud. 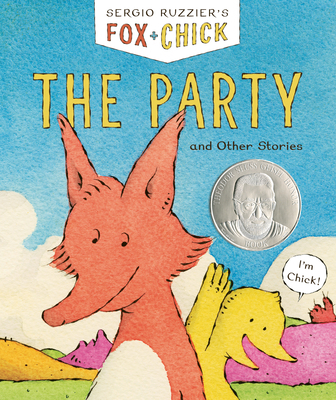 Fox and chick are different, but they are friends. 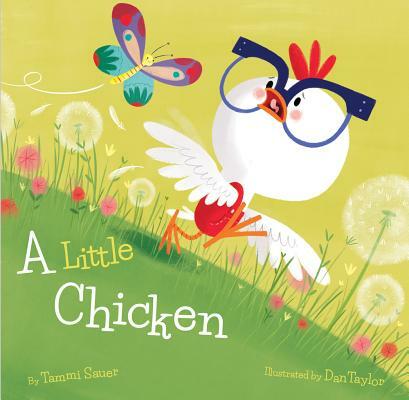 New readers will enjoy their (well, mostly chick’s) silly antics, told in a series of short vignettes. Sure to make you smile! 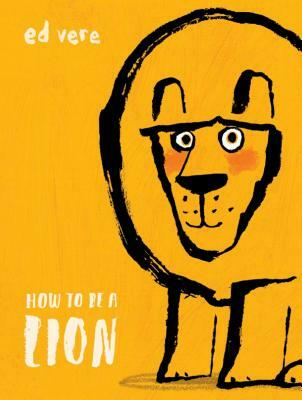 This British import features the ‘King of the Jungle’ musing on what it means to be a lion. MUST he be fierce? MUST he roar? 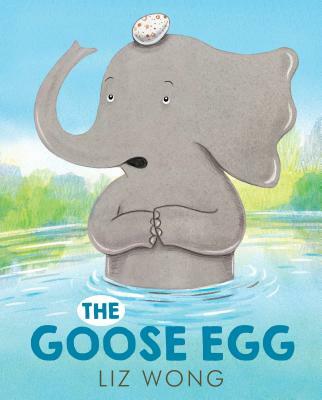 His friend Marianne, a duck, helps him figure it all out. Vere’s thick-lined illustrations and limited palette set the right tone. What if, sometimes, we’re sad for no reason? In this story, a girl and her friend potato (yes, I said potato) try to cheer up their friend flamingo (yes, I said flamingo). 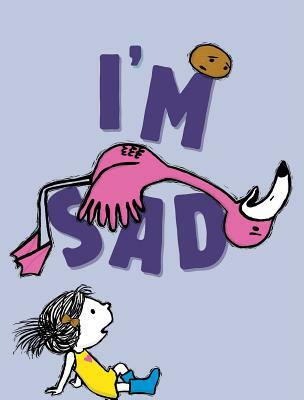 While flamingo is grateful for his friends’ efforts, he still feels sad. And that’s okay. 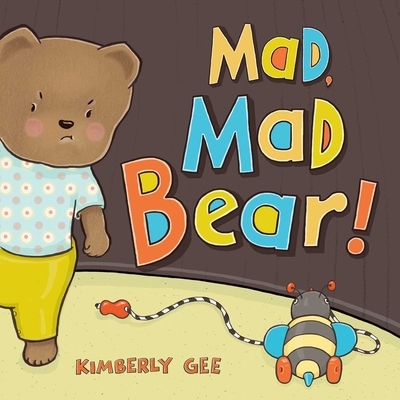 This silly yet sweet story validates a child’s feelings. Perfectly representing and acknowledging a toddler’s anger at having to leave the park when he’s not ready. Bear is SO mad, but after a bit of time being mad, he feels better. As Mr. Roger’s said, it’s good for kids to learn that feelings don’t last forever. You won’t ALWAYS be mad. 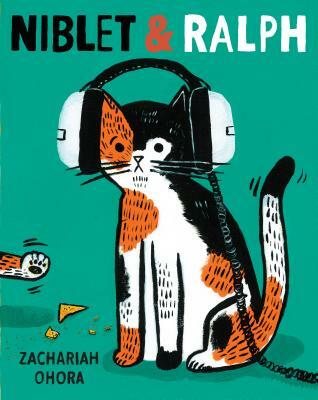 Niblet and Ralph are two cats who look very much alike and are friends, but also are, in fact, quite different. When, on an attempt to visit each other, they get mixed up, their people know right away that something isn’t right. Will this mix-up get fixed? O’Hora’s retro art style fills me with happiness. Also, the next cat I get will be named Niblet BECAUSE. I’ve already shared this in storytime a couple of times and it’s a winner. Penguin and Tiny Shrimp (see? It’s already funny) try a number of stall tactics to convince the reader it’s not time for bed. The illustrations are filled with silly details that will demand multiple readings. When Taylor’s blocks are knocked over, they are sad and mad. Lots of animals suggest ways to feel better, but none of them suit. The rabbit? 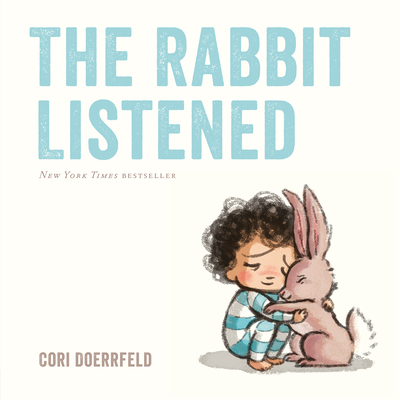 The rabbit just…listens. And this turns out to be just what Taylor needs. A beautiful sweet validation of feelings. The scent of Omu’s stew draws everyone in the neighborhood to her home, and she gives them all a taste. But soon there’s nothing left! The cut-paper illustrations add to the story’s warmth. This tale of generosity and friendship will make your heart smile. And want to eat stew. 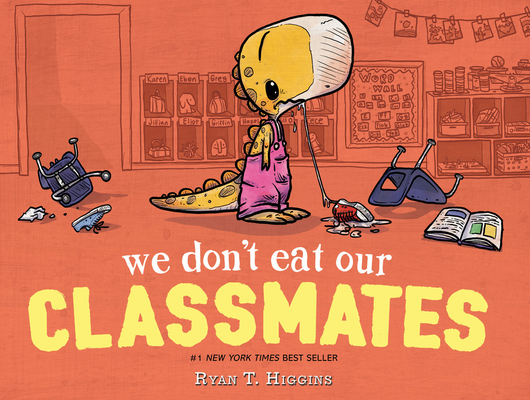 Starting school is HARD – especially if you are a little dinosaur in a class full of humans! This little dino is learning how to make friends, and that includes NOT snacking on her classmates. How would she feel if someone wanted to eat her? 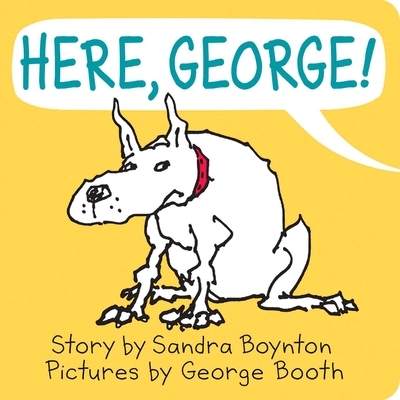 This is easily one of the funniest, and best, early-elementary-appropriate first-day-of-school picture books out there. 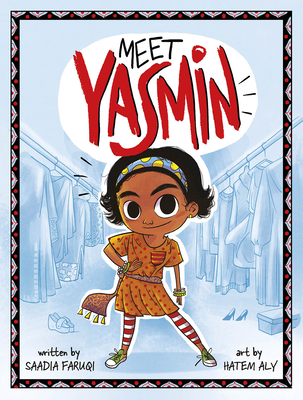 Stay tuned for my middle grade, graphic novel, and YA faves! *I absolutely can’t take credit for this idea; I stole it from one of my many genius children’s librarian friends. **I am 1000% doing this for myself. I. LOVE. BOOKS! I’ve always been a worrier. But not like this. 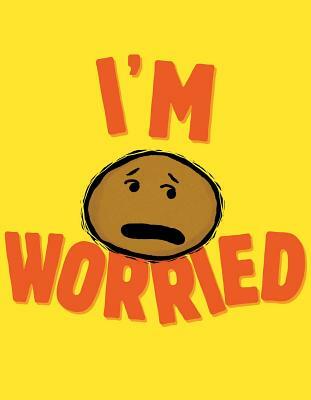 When I was a kid, I worried a lot. Especially about what other people thought of me – and I tried hard to be what they thought I should be (and generally failed, leading to some pretty sucky self-esteem issues). But it never affected my daily life. Too much, I guess, other than my parents becoming concerned enough to have me start seeing a therapist when I was in 8th grade as well as letting me choose my high school – public or private. I do know I have always been pretty nervous around fire. But it wasn’t that irrational – most of my anxiety, that I can remember, stemmed from a specific event: My family has a tradition where, once a year, we light candles on our Christmas tree. It ties both to our German heritage as well as living in Germany for a few years when I was very young. We clip little silver candleholders on to tree limbs, insert slim white candles, and light them. We have always been careful to only place the holders where there are no limbs above them (or close enough that they might catch fire) and my parents always have a bucket of water nearby, just in case. The candles only stay lit for about 20 minutes, and are always attended. We turn out the other lights, sing a few carols (Silent Night is a must) and enjoy the stillness and beauty. As a child, though, for a while, I would have to hide in my room during this event. It was too much for me – the anxiety about the slim possibility the tree would alight. I can make connections now, between this early anxiety and what would later become full-blown OCD. I don’t know if there was a specific thing that triggered it, but I remember that around that time I was sending documents back and forth with a mortgage lender and started to become terrified that someone would intercept them and steal my identity. 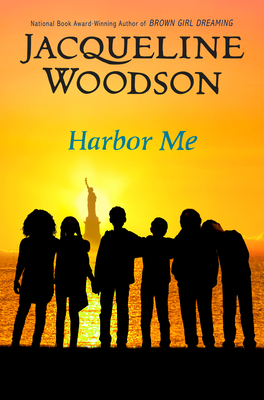 I was sending them with as much security as possible – but the fear would not go away, and it started to ruin my life. Then, other worries became bigger. My brain started imagining “what ifs.” Terrible things that might (read: probably would never) happen due to my negligence. What if I somehow make my friends sick because I serve them tainted food? Even though I’ve taken precautions to ensure food safety? What if I burn the house down because I leave a candle lit? Even if I can’t remember lighting any candles? What if I burn the house down because I forget to turn off the stove? Even though I think I turned it off? What if I burn the house down because I leave the iron plugged in? Even though I don’t remember using the iron today? What if I offend someone and they hate me because I inadvertently say something terrible? What if, while driving, I hit that person walking down the sidewalk and don’t even realize it? Even though they were on the sidewalk and there’s no evidence I hit anyone? What if I have some (unknown to me) blood-borne disease and, without my knowledge, accidentally transmit it to someone else? Even though I have no injuries and am perfectly healthy? These are not “normal” things to worry about. These are things that are unlikely to happen. My brain should know this. Right? The worries took over my life. Once one appeared in my head, it took hours to get rid of it and it took over my thoughts. I had a constant stomach ache. I ate less and less, because my appetite was completely gone due to the stomach ache. I was already thin, and I lost 10 more pounds (and people who used to remark on how great I looked because I’d lost weight told me that I was too thin, but that’s another blog post). In order to combat the worry, I developed what doctors call “compulsions.” That’s the second part of obsessive-compulsive disorder: The strategies we use to counter the obsessions. I remember specifically one night, lying in bed crying, because it was after midnight and I needed to go to sleep but I couldn’t because I had to keep getting up to make sure the stove was turned off. My brain would NOT let me believe that the stove was actually off. That’s the thing about compulsions. They SEEM like a good idea – checking that the stove is off is a good idea – but they only counteract the anxiety for a short period of time. The intrusive thoughts and anxiety just come back. And we are compelled to check again. I threw away perfectly good food if my brain told me there was any chance I had contaminated it. I washed my hands until they were red and raw, making sure I wouldn’t accidentally contaminate anything/one. I called my parents regularly for reassurance. Over and over. About the same thing. They were so kind, so caring, letting me ask again and again (until we learned from the doctor it wasn’t helping). I drove around the block to make sure I hadn’t, without my knowledge, hit that person walking on the sidewalk. There was nobody lying in the street and that person was still walking, further down the sidewalk, but I’d have to circle the block again, just to make sure. And again. Until my brain would finally let go. I managed to hide my issues at work, although I’m sure some suspected there was something happening. I became quieter, stuck in my head. I worked alone a lot, so I guess that was good in the sense that it allowed me to hide my anxieties and compulsions. I sat in my car and called my parents when I needed help. I slept at their house a lot, just to have easy access to their reassurances. My kind and caring (see above) parents convinced me that I needed to talk to someone. Through my employer’s EAP program I was able to connect with a therapist. My first therapist, while a very nice person, who listened to me blubber away in her office and offered thoughtful advice, suggested that I needed to see a medical doctor – she thought I might need medication and she was not able to prescribe anything. I saw my regular doctor, who listened to me and prescribed Prozac and Xanax (so I could get some sleep until the Prozac started working) for a Generalized Anxiety Disorder. I was also told to make an appointment with a psychiatrist to talk more about my diagnosis and prescription. I remember sitting in my car after that visit, crying. I never though I would be a person who needed medication just to live my life. I called my mother and cried on the phone. But we agreed I needed help. My first visit with the psychiatrist was – and it’s very strange to say this – life changing. She was the first to identify what I was going through as obsessive-compulsive disorder. She made me feel like I was “normal.” Or, at least, my mental illness was. Armed with a diagnosis I was able to start therapy and medication in earnest. Through my psychiatrist I learned strategies to lessen the anxiety and, more importantly, how to ride it out without allowing myself all the compulsions. I learned to gradually wean myself away from the constant checking. Between medication and the strategies she taught me, I returned to more-or less my old self. Doctors don’t really know how OCD happens. It is a chemical disorder of the brain, yes, but they also think it might be somewhat genetic. It is related to other disorders, including body dysmorphia, which makes sense, because in both cases, the brain is lying to us. Now, 15 years later, I still live with OCD. I am still on medication, and don’t know if I ever will not have to take a pill every day to feel okay. I suffer from more depression, and anxiety, but they are manageable. I live with a mental illness just like millions of others. I don’t ever want to feel like I did 15 years ago. Ever. I think a lot about those who don’t have access to health care and wonder where I might be if I wasn’t able to get treatment. I might have gone bankrupt trying to pay for help. At minimum I would have surely driven my family away by now with my constant need for reassurance. I may not have been able to keep a job. At worst I might be dead. If you follow me on twitter, you know I occasionally go on rants about memes or people who talk about how they are “so OCD.” In this context it usually means that they like things organized, neat, or “just so.” As you can see, the reality of having OCD is quite different. Yes, one way OCD can manifest (although it doesn’t for me) is needing things to be in a certain order. But it’s more than just liking things a certain way – it means that the person’s brain is telling them that something terrible may happen if those things aren’t in the right order. The brain is literally lying. And it takes over one’s life. And stop treating my mental illness like it’s a joke. A joke doesn’t try to kill you. And can we talk about that show “Hoarders?” Because getting pleasure out of watching someone suffer is sadistic at best. And believe, me, those people are suffering. Their brains are literally telling them that something bad will happen if they get rid of that newspaper or plastic bag. They physically CAN’T get rid of it without suffering massive anxiety. I am extremely fortunate to have had a support system (primarily my mother, father and sister) that helped me get treatment and find a solution so I could live a relatively healthy life. I am fortunate to have a good job, and (relatively) affordable health care. I am one of the lucky ones, and I so I speak publicly about my experience with OCD so that others may recognize themselves in my struggle and so that we start eliminating the stigma of mental illness. Many, many of us suffer in silence. But these are illnesses, diseases, and, like any other illness, can be treated. But we have to talk about them. And we have to make health care affordable and accessible. People are dying without it. I spoke about my experience at Ignite Denver once. Here’s the video. Ignore the costume; it was a Halloween themed event. Also please enjoy the comment someone added a year ago: “no tom cruise is right it is not normal. so shut up crazy lady working with people like you is a f n nightmare..you people belong in the nut house.” Thanks, dude. Does any of this sound like you? Here are some resources that might be useful. But please, PLEASE, if you are able, talk to a doctor. They are your absolute best source of help and healing. This morning I had the pleasure of helping my sister pick out books for a coworker who was about to become a new father. I was delighted that my sister wanted my help (I mean, I know a bit about picture books) and soon piled her up with a bunch of titles to look through. She ended up choosing two board books: Rod Campbell’s Dear Zoo (a classic favorite) and Susie Gharemani’s Stack the Cats (a new favorite now in board book format), as well as a book for the baby to grow into: Jeremy Tankard’s Grumpy Bird (close to my heart as I have a Grumpy Bird tattoo that Jeremy drew). When your sister is a children’s librarian you end up with piles of books to look through. Oh, this book is beautiful. 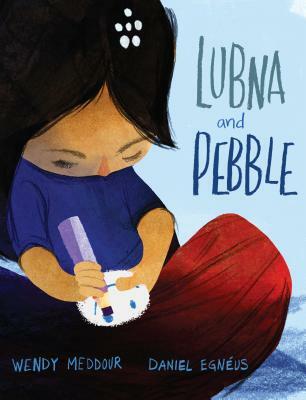 Spare text and absolutely gorgeous illustrations tell the story of Julián, a boy who, upon seeing three women dressed as mermaids on the subway, decides he wants to be one too. 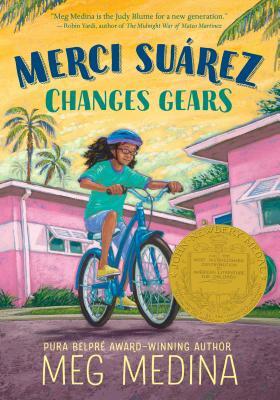 He uses things he finds around his Abuela’s house to create his own tail and headdress, but when she sees what he’s done, will she approve? Without saying a word, Abuela helps Julián make his dream come true. I adored I’m Bored by the same team and this one is equally silly, sweet and charming. A girl and her potato friend (yes, I said POTATO) try and help their buddy flamingo cheer up. But what if, sometimes, we’re just sad? For no reason at all? 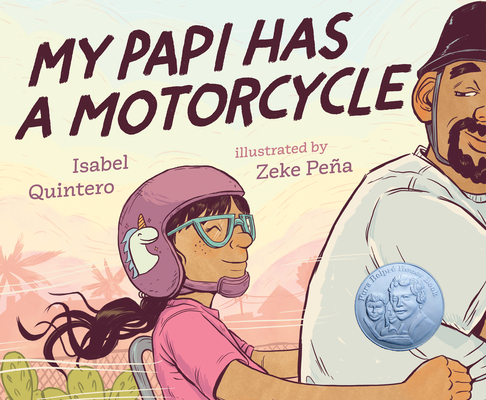 Normalizing feelings is important, and this story does it with wit and kindness. This is another story that respects the child and their feelings. What do you do when your block tower is knocked over and you feel sad and mad? Lots of animals have suggestions, but the rabbit – the rabbit just listens. Early math! 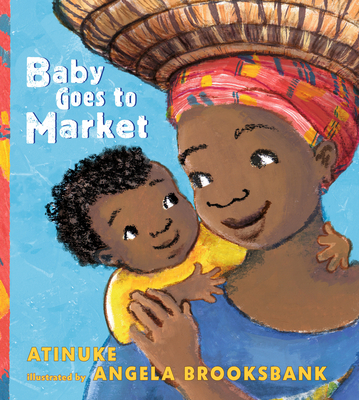 In colorful, vibrant illustrations and repeated text, Atinuke tells the story of baby and momma visiting an outdoor market and getting more than they planned. It’s a case of mistaken identity! With cats. And new friends. And super-cool illustrations. What else do you need? Also, I want to name a future cat Niblet. 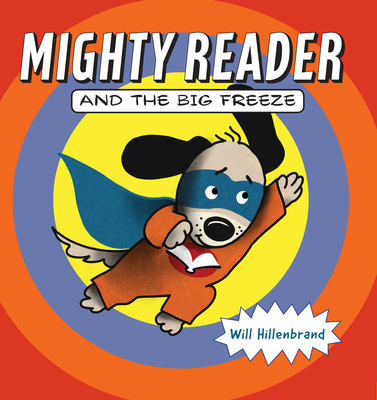 Bedtime is one of my fave storytime themes and so I tried this out on a group of kids the other day. BIG HIT. What kid doesn’t want to put off bedtime as long as possible? Right? That’s good, because this is DEFINITELY not a bedtime book. It’s got lions, adventuring, and NO, I REPEAT, ABSOLUTELY NO yawning. 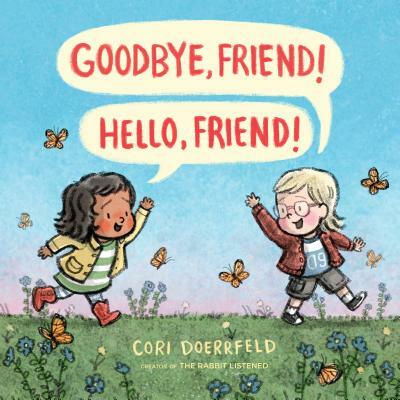 The picture book world is filled with absolutely wonderful stories and if you haven’t spent some time with them recently, you absolutely should. What are your favorites?